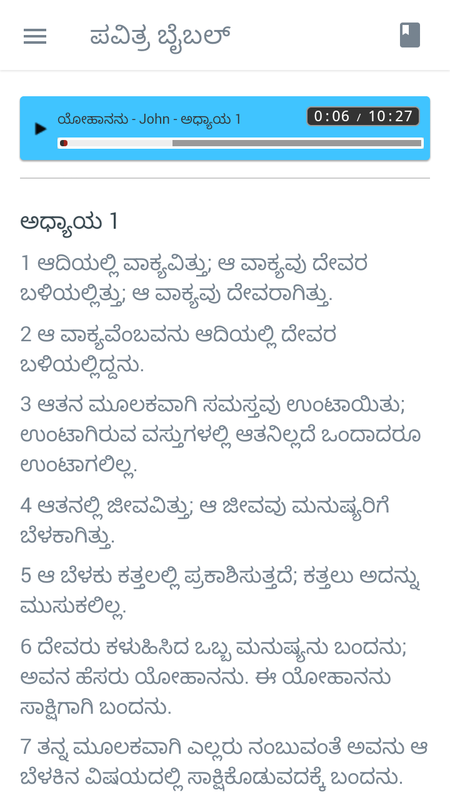 Kannada Bible is an amazing way to read, study and Listen the Kannada Bible in Kannada language. 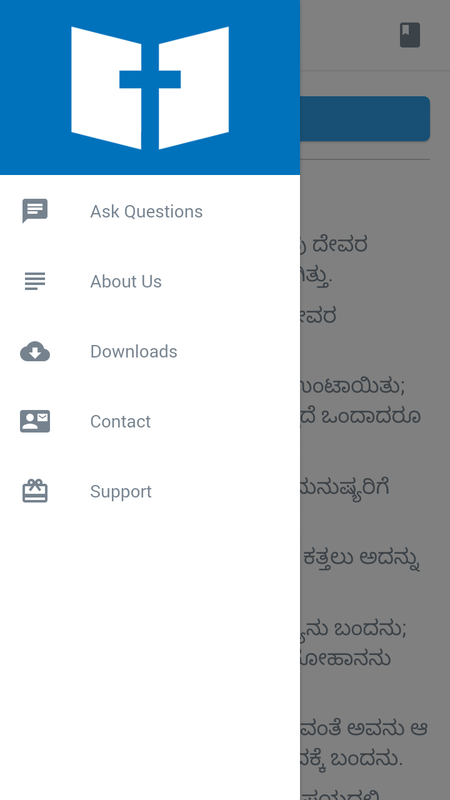 This app displays text in clear Kannada font and can be read offline. However, it requires Internet connection to play audio files. ✔ Designed to run on all Android phones. ✔ Capable to render Kannada script very well. ✔ No additional font installation required. 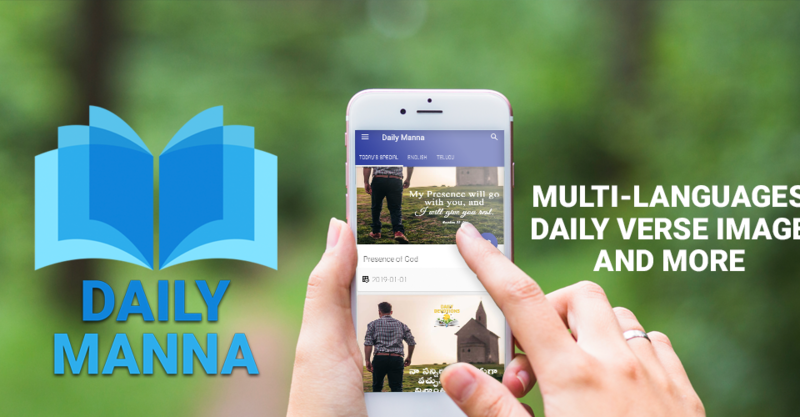 ✔ Source to download Audio Kannada Bibles and more.